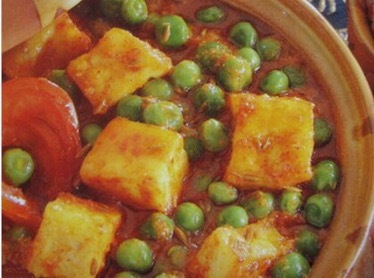 Matar Paneer is a recipe I have been making for decades. And a family favorite. I usually make it vegetarian, and all of the ingredients (except spices) are available at Aldi. Last night I made it vegan, and it was darn good. Here are both versions! 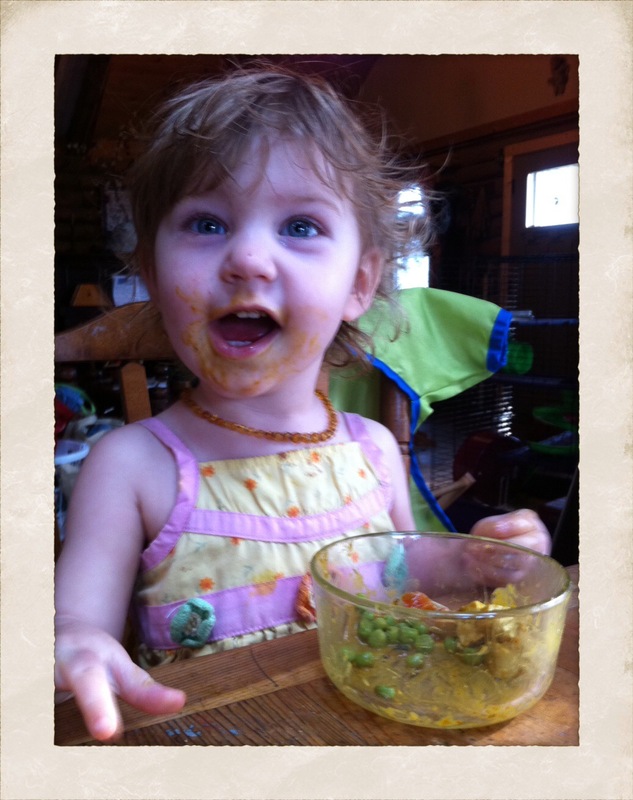 Remember you can mix the two recipes – a little tofu or coconut milk in your vegetarian version, for example. Put butter in skillet. Fry paneer cubes. (You can also bake them) Remove from pan. Add more butter and ginger and garlic. Fry for 30 seconds. Add one can of evaporated milk. Put vegan butter in skillet. Fry tofu cubes. (You can also bake them) Remove from pan. Add more vegan butter and ginger and garlic. Fry for 30 seconds. Add one can of coconut milk. We serve this with a salad and wheat tortillas. You could make papadum, chapatis, fried cauliflower, tamarind sauce, and mango lassi.